One of the greatest acts of trust a man displays is with his barber. It’s a relationship that goes beyond that of patient/doctor even. A bad haircut is soul-destroying - when you find the one who shears you right there is no other. 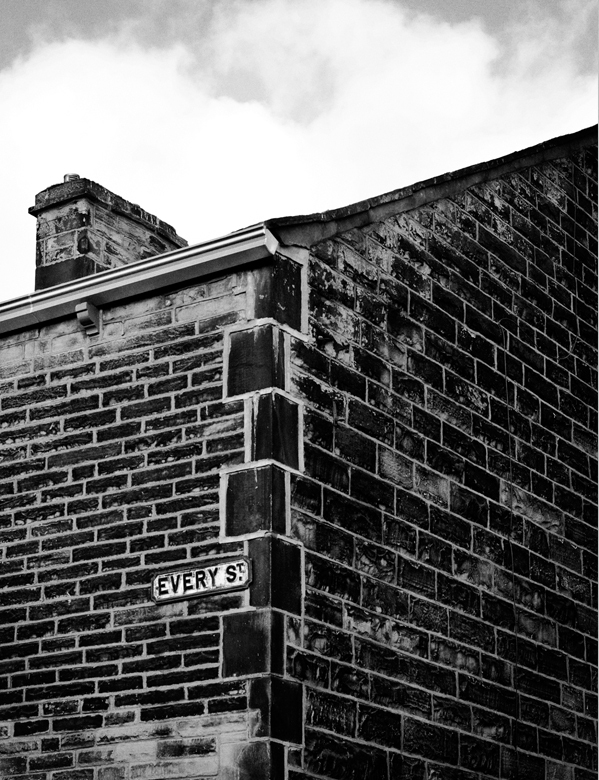 Every Street was photographed over three days in March 2014, in Nelson, North-East Lancashire. A former cotton mill town with a high British-Asian population, the roads are lined with terraced, former mill-worker cottages. 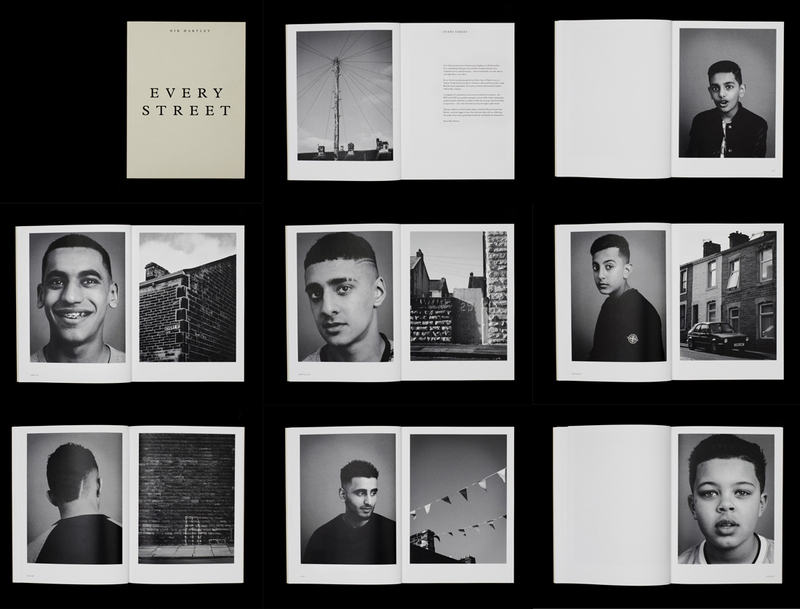 A snapshot of community in an area not without its tensions – the BNP and UKIP are popular amongst a sector of the white community, political parties that have no place in this day and age, that feed solely on ignorance – the series documents unity through a male ritual. 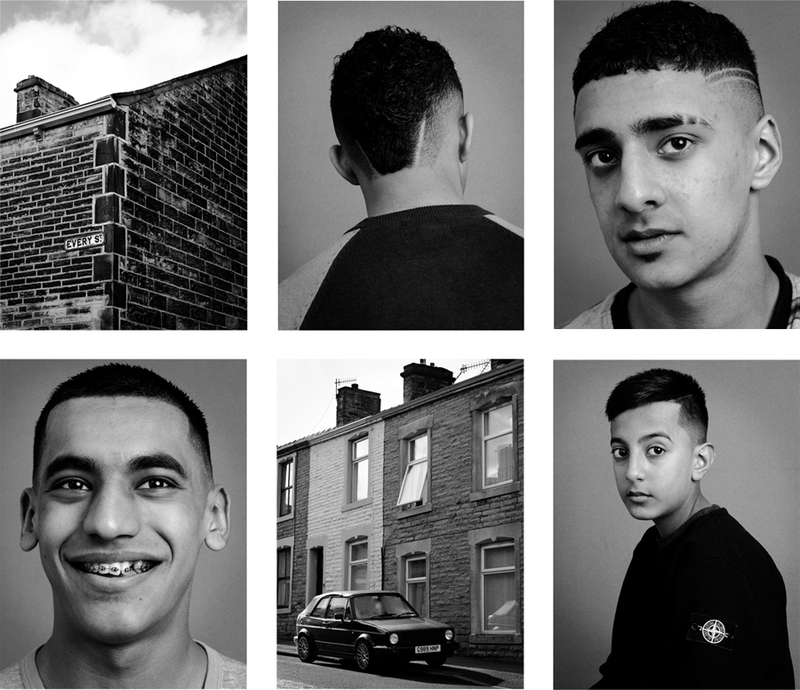 Taking residency at Stylz barber shop, owned by Haroon Yousef aka Harris, everyone happy to have their picture taken did so reflecting the pride of not only a good haircut but the social hub of a hometown.